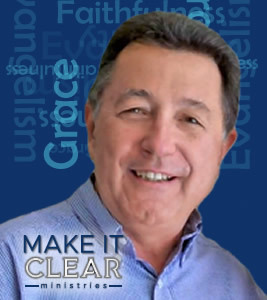 Make It Clear Ministries prepares Christians worldwide to communicate the message -- eternal salvation is by grace alone, through faith alone, in Christ alone, for the glory of God alone! Through in-person, on-radio, as well as in-print resources, we equip individuals, churches, academic institutions, mission organizations, and ministries to present the message of salvation in a biblically correct, clear, compassionate, courageous, consistent, and cheerful way. 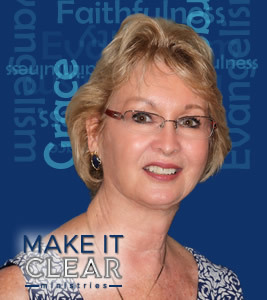 Make It Clear Ministries is an international ministry with evangelism and church planting training in countries worldwide. 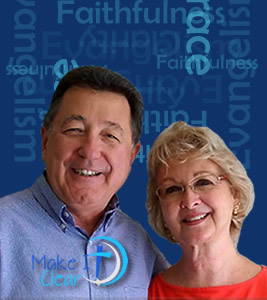 The bottom line is that Make It Clear Ministries exists to be used by God to ensure that more people hear the gospel in more places every day and that Christians are equipped to train others to do the same.